Home is where the heart is, and nowhere is that better expressed than on Canyon City’s heartwarming “Our Way” music video. There’s no place like home; there’s no place like home. In fact, there is no place like home – because home is a concept. Home is not a house or an apartment; it is not a street number. 1st century Roman philosopher Pliny the Elder said it best: “Home is where the heart is,” and nowhere is that better expressed than on Canyon City’s “Our Way” video. 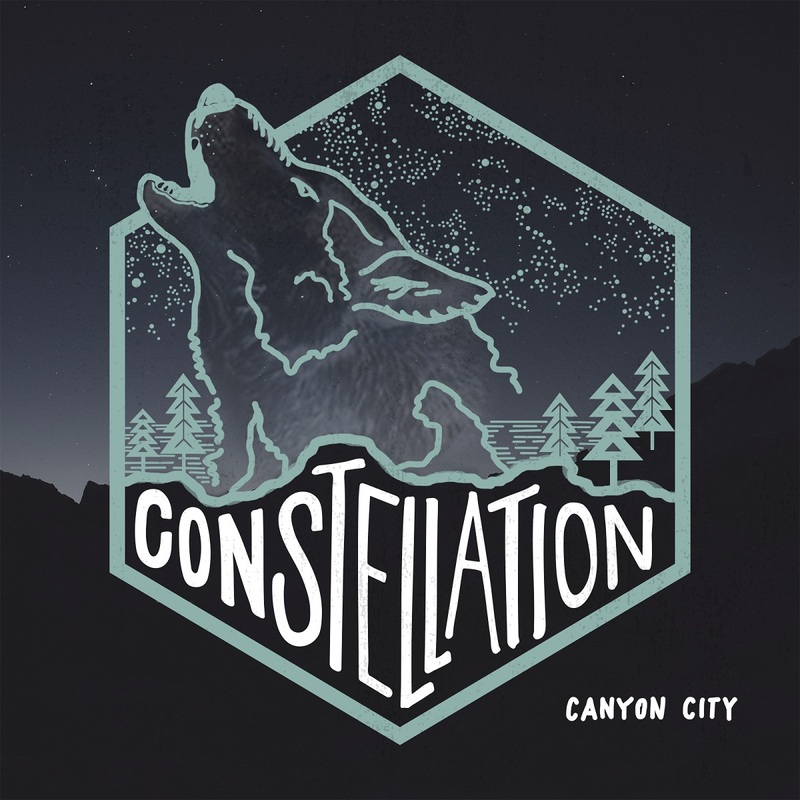 Atwood Magazine is proud to be premiering the heartwarming music video for “Our Way,” off Canyon City’s recently-released sophomore album Constellation (independent, October 6, 2017). The moniker for Nashville-based songwriter, multi-instrumentalist and producer Paul Johnson, Canyon City weaves a perfect balance of “indie folk” fabric through haunting melodies and sweet, delicate harmonies that delight the ears and quiver the soul. “Our Way,” the Constellation‘s opening track, is especially beautiful, a poignant expression of comfort amongst the ones you love. Canyon City finds the sweet spot between joy and nostalgia, delivering the sort of emotional concoction that engulfs the senses in happy tears. “Our Way” evokes in us the image and feeling of our own moments of fulfillment – be it with friends, family, etc. We’re brought back to our own home, a special place that is more emotional than it is physical; a place where we are our best selves. Sink into the loving warmth of Canyon City’s “Our Way,” exclusively on Atwood Magazine!